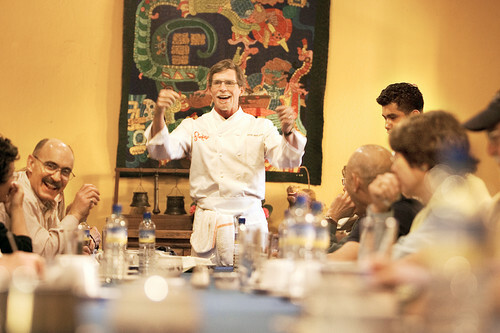 Past Culinary Trip with Rick Bayless and Ricardo Munoz – Culinary Adventures, Inc.
Chiapas and Tabasco here we come! We finally decided on these two very southern states for our February culinary adventure with most of the time being spent in Chiapas, a state with a very interesting cuisine, including an incredible variety of different types of tamales—at least fifty that I have tasted, seen, or heard about. We still are not sure if we will start the trip in Villahermosa, Tabasco or Tuxtla Gutierrez, Chiapas. I did, however, wanted to give you a heads up on what will be included no matter where we may start the trip. We will be exploring many of the different regions of Chiapas, from the rugged mountains and cloud forest surrounding the 6,900 feet high colonial city of San Cristóbal, to the lowland rain forests where we will spend a night in cabins in the region where many of the Lancandóns live, just one of the many groups of indigenous people in Chiapas. 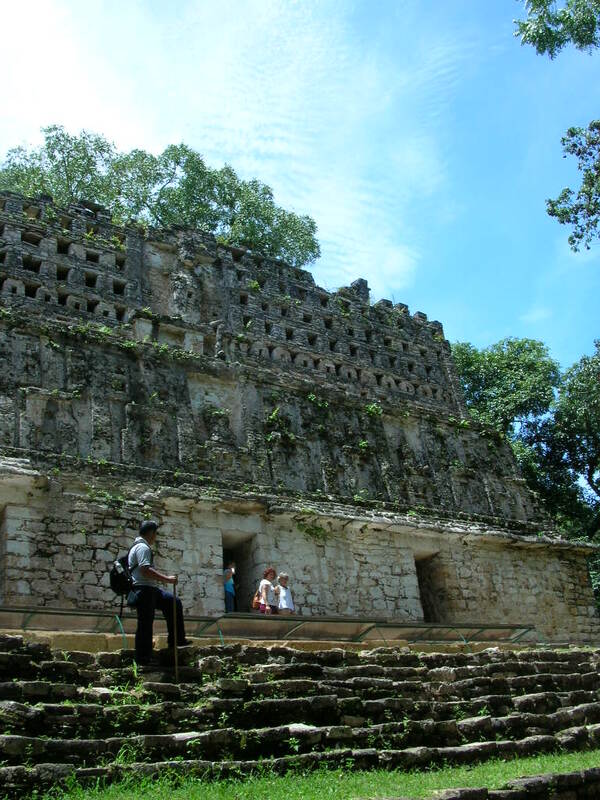 Most tourists come to this state to visit the spectacular archeological sites, especially Palenque, however my favorite is the isolated Yaxchilan which we can only get to by boat on the Rió Usamacinta that forms the border with Guatemala. 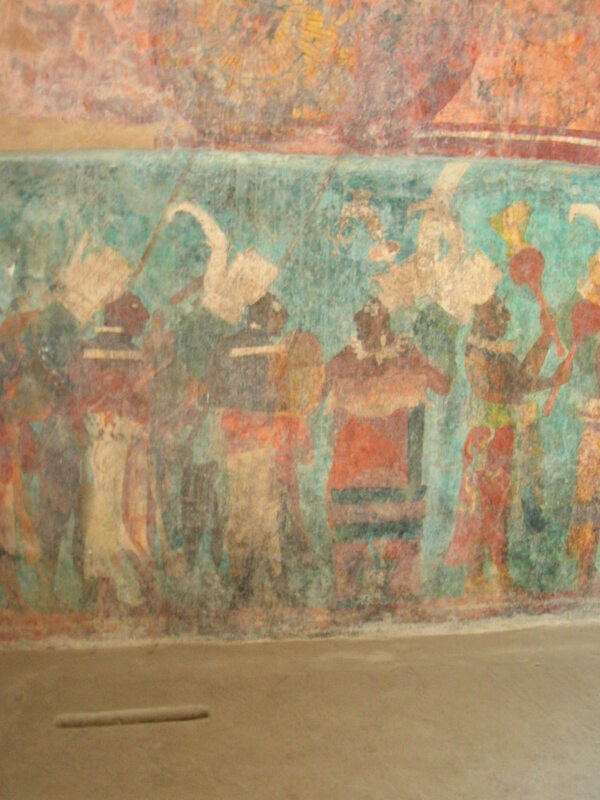 We will explore these as well as Bonampak with its vivid Mayan murals inside one of the temples. The first time my husband, Fredric and I were here years ago, we had to hike and climb several really rough miles on a muddy, virtually impossible trail, but now there is a paved road all the way. We hope to have our classes at Casa Ná-Bolom, the former home of Frans Blom an explorer and archeologist, and his wife Trudi Blom, a photographer and anthropologist who explored this region. Trudi is famous for her work on Lacandón culture and her photographs are on display at the house museum which we will visit. 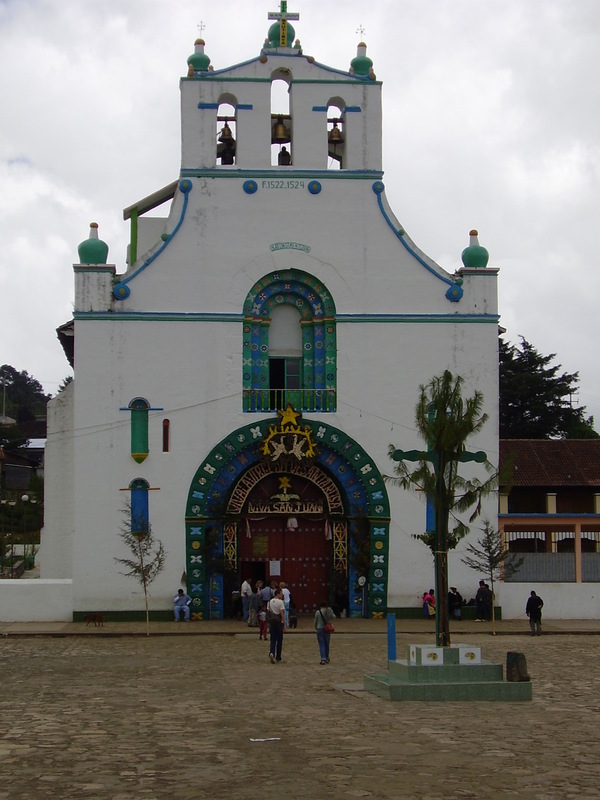 We also will be visiting several of the nearby villages including San Juan Chamula and its very unusual church with pine needles scattered on the floor, and sometimes chickens are in attendance. 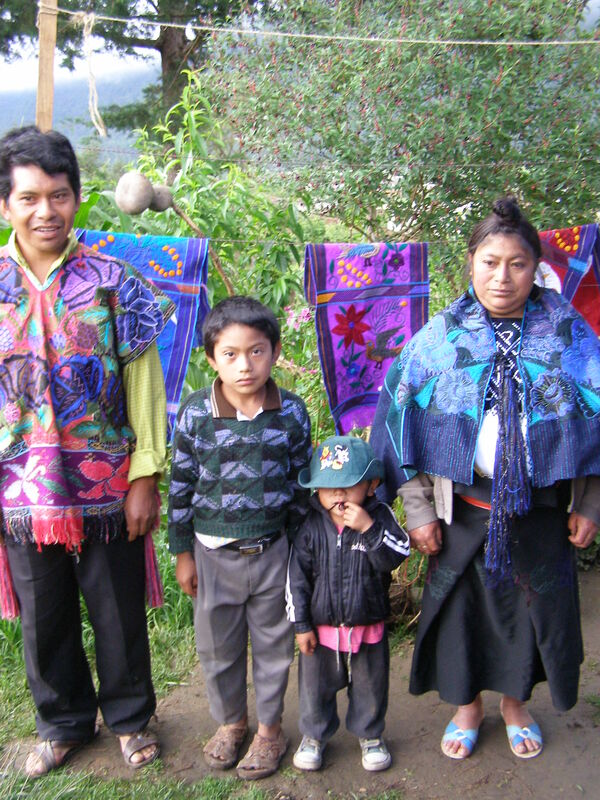 Close by is the village of Zincantán, where we are hoping to schedule another traditional meal like we have had in the past with a local family who also are known for their weaving. On our way to Palenque and Tabasco, we will stop at a very special small cheese producer of the local cheeses, including Rick Bayless’s favorite “doble crema,” and visit the dazzling waterfalls Agua Azul as the water tumbles down the numerous small cliffs. 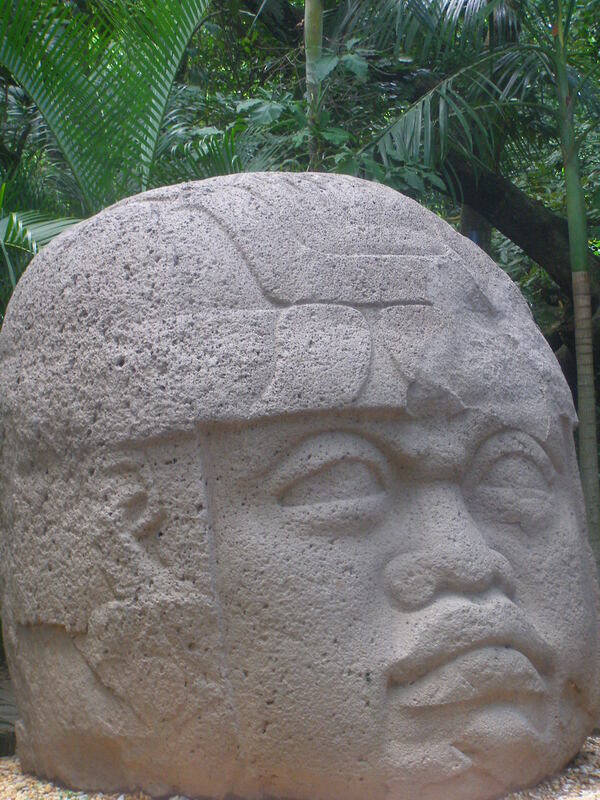 In Tabasco, we will spend time in the fascinating La Venta where gigantic 6-foot tall carved stone Olmec heads weighing at least 20 tons are interspersed throughout a jungle-like setting. 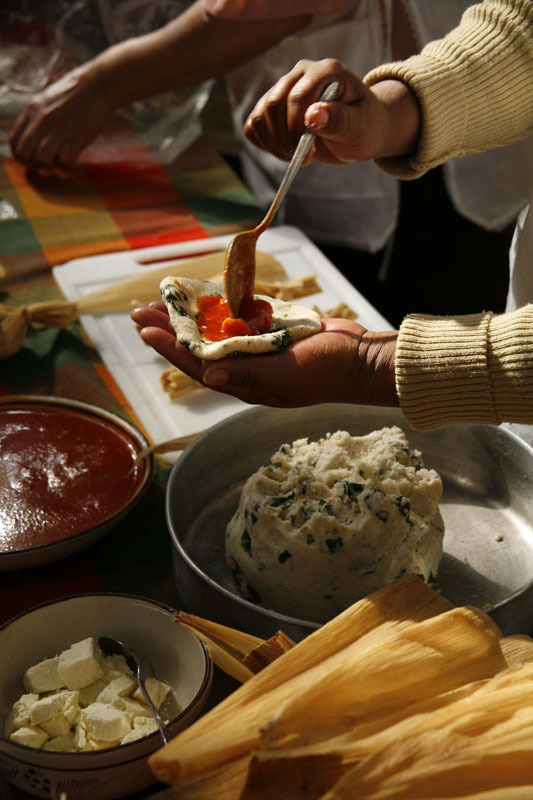 Both Chef Rick Bayless and Chef Ricardo Muñoz will be with us to give classes and share their culinary knowledge and one day, Ricardo’s aunt, an excellent home cook, will give a demonstration of some of the regional foods of her area. Later this summer, we will have the exact dates, but I expect it to be on or around the week of February 14-22. At that time, we will let you know the total cost. Do let me know if you are interested in joining us on this trip. 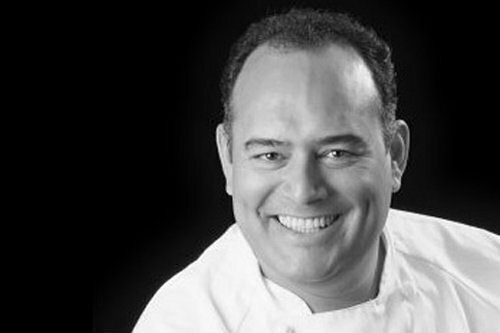 It will truly be a culinary adventure.